Ambarish Mitra, CEO of Blippar, delivers his verbal and visual messages to the assembled masses at Slush Helsinki 2015. 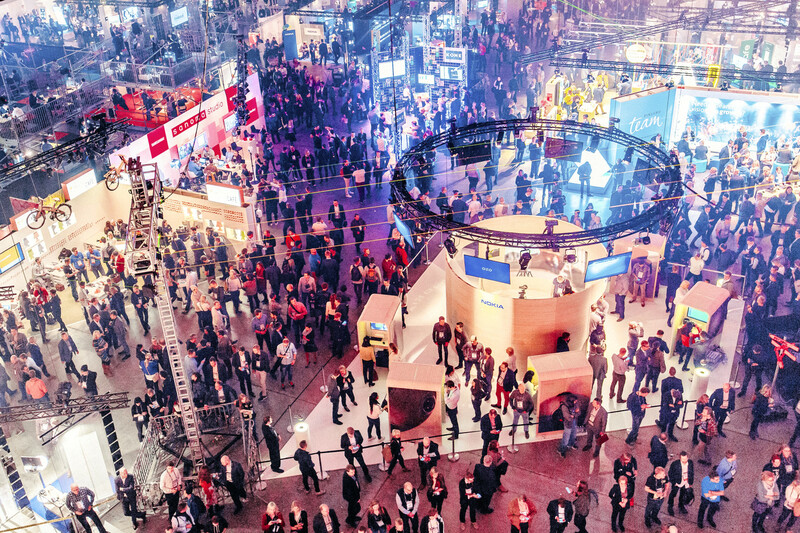 Many people know Slush as the hightech entrepreneurship event that takes place every November in Helsinki (Nov. 30–Dec. 1 in 2016). Yet Slush CEO Marianne Vikkula is adamant that it is not an event. Instead, Slush is a movement. 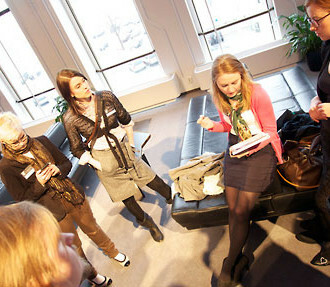 It began when 300 people gathered in Helsinki to discuss entrepreneurship and technology during the dark days of 2008. The Finnish winter weather wasn’t the only reason for the darkness; the global financial crisis was blooming and many countries entered deep recessions. 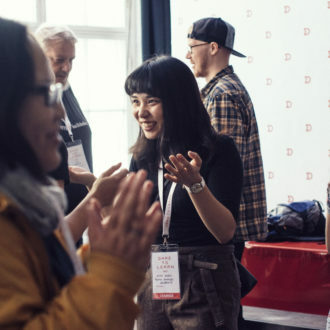 These young Slush participants, many of whom were students, wanted a new way of life. Instead of the traditional career path of working for big corporations, they planned to be entrepreneurs. 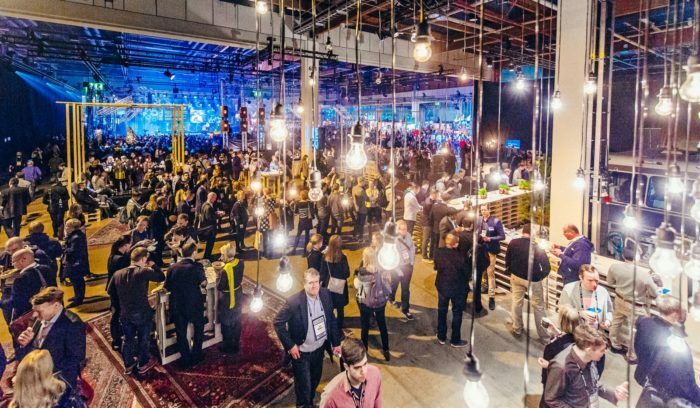 This idea had, and still has, immense appeal: at latest count 16,000 people from all over the world, including entrepreneurs, investors, students and media, take part in the annual Slush Helsinki. 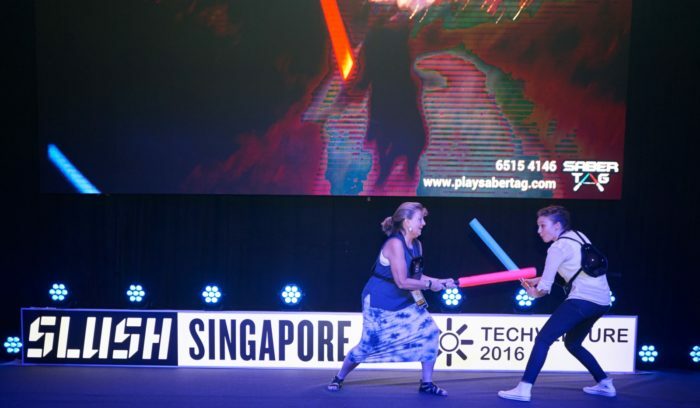 In addition, Slush organises numerous gatherings in locations as far-flung as Singapore, Shanghai and New York. Pekka Ilmakunnas, professor of economics at Aalto University, agrees. He believes it’s a good thing that both the Finnish government and grassroots movements encourage owning your own business. Still, change happens slowly and we can’t expect miracles. Finnish startups have gained attention around the world: gaming powerhouse Supercell, internet-of-things specialist Enevo and healthtech pioneer Blueprint Genetics are just a few examples. Global investors are now eyeing these and other young companies. 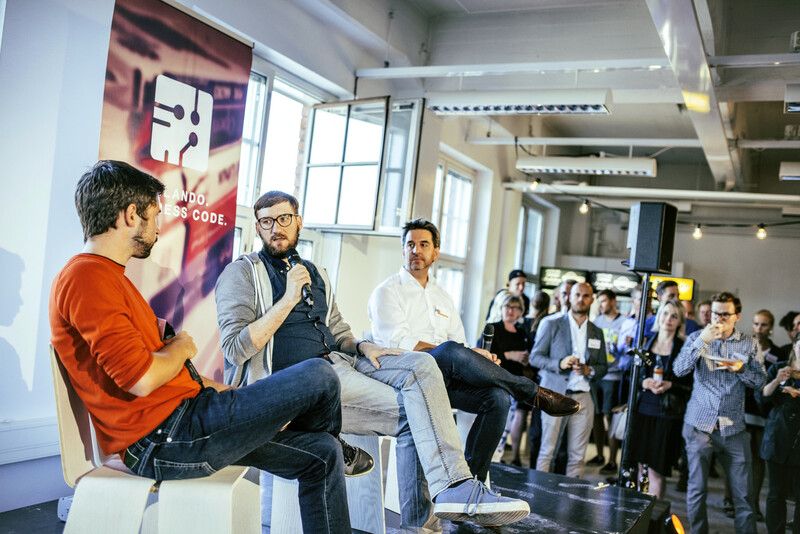 In 2015 about one billion euros of venture capital was invested in Finnish startups. 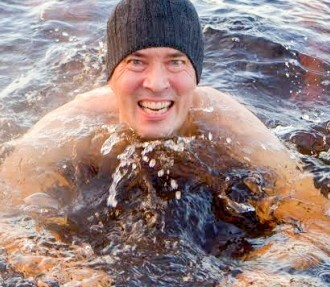 While Slush has shown its worth in attracting venture capital, Vikkula says it is now rising to meet more challenges. One major issue is getting the best talent to work in startups. She explains that Slush wants to encourage young Finns in their education, as well as attract skilled immigrants to work in Finland. Ilmakunnas stresses that it will take a variety of measures to ensure robust health for the Finnish economy in the future. Movements like Slush exert their own broad impact on the economy over time, but Slush also remains extremely important on the level of individual companies. It has become a great forum for them to unveil new products. These big announcements have come from small startups, but also major corporations. In 2016 everyone is watching Nokia. 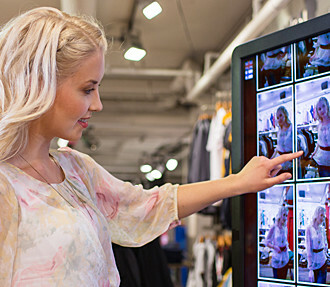 Nokia announced its return to consumer electronics with the N1 tablet at Slush in 2014. Now they are re-entering the mobile phone market through a licensing deal with the Finnish company HMD Global. It is widely speculated that during Slush 2016 Nokia will unveil their new smartphones and tablets. 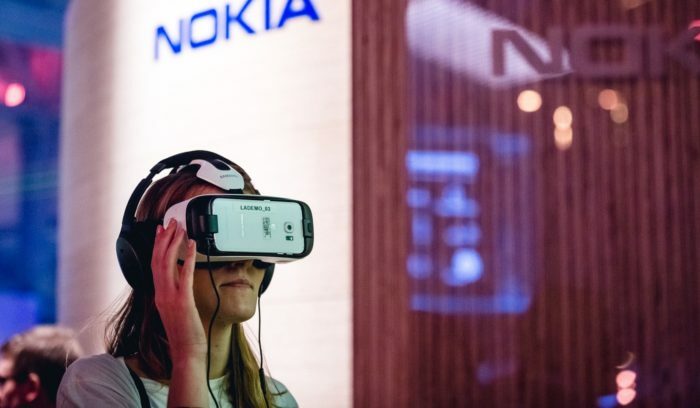 Thousands of budding entrepreneurs will be happily learning about new companies and ideas, but they will also be eager to hear what great innovations come out of the old favourite Nokia.